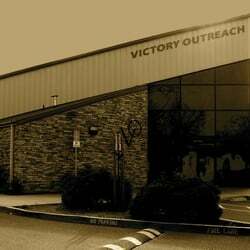 Continuation of our Expose on Victory Outreach Church. We will continue our Expose tomorrow in Part 4.
ministry branches in the U.S. and the U.K., leading us to believe that the alleged deception, manipulation and exploitation is not isolated to the Santa Rosa, CA branch. Tomorrow we will delve more into the allegations in Part 3 of our expose. Please share this Expose with others to help raise awareness. Healthy Boundaries in Groups, Churches and Leaders? In recent posts we've reviewed topics such as the Symptoms of Undue Influence/Mind Control, What is Behavior, Information, Thought and Emotional Control - based on Hassan's BITE Model, today we're focusing on what Healthy Boundaries are in group settings and with "leaders". We get calls and emails daily about abuse and what can be done. The most effective way to combat abuse, manipulation or coercion of any kind, is Preventative Education! An ounce of prevention is worth a pound of cure. It's absolutely Okay to question people, group policies or "rules", and its also Okay to Say "No I disagree or I do not accept this" for my life or my family etc. Knowing what healthy boundaries are and being assertive about where you stand is essential to protecting yourself and your loved ones. Any contribution is extremely appreciated and goes a long way in this fight of darkness! On behalf of Victims and Survivors Thank you in advance for your support! 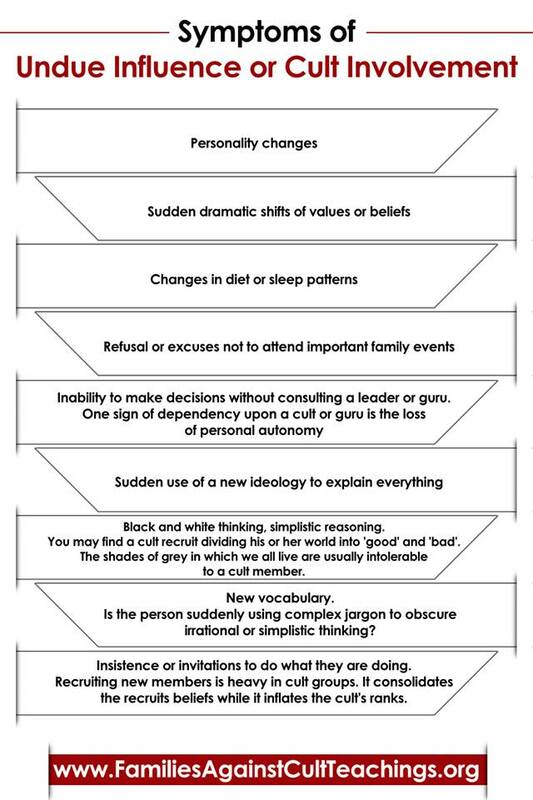 What are the specific symptoms someone might display when involved in a high control group, relationship or cult. Look out for Personality Changes: Maybe major mood swings or the person may be "happy" all the time, but a superficial kind of happy...always be positive or upbeat kind of attitude instead of displaying authentic feels when situations warrant them. 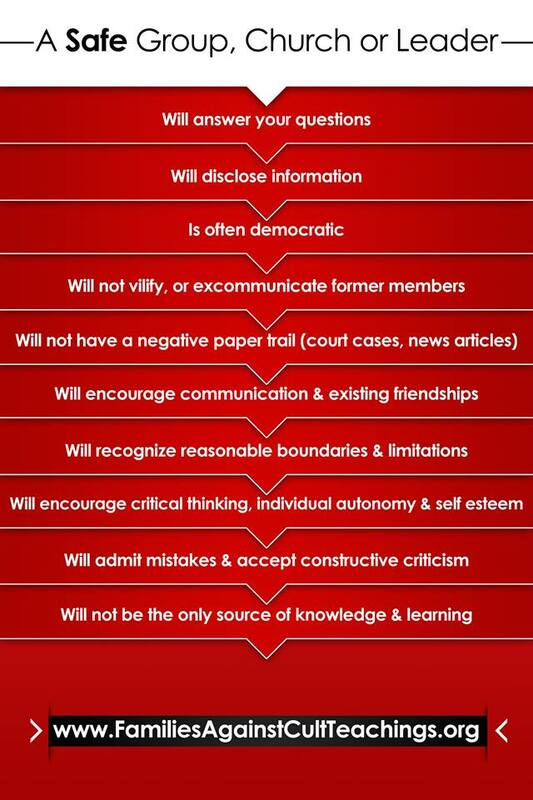 Keep a look out for Drastic shifts in beliefs and or values. Changes in diet and or sleep patterns: Maybe they are fasting now, or only eating once a day, or has been reported by former Scientologists, some only eat rice and beans for days or weeks at a time as punishment. Weight loss is an indicator to keep an eye on. If they are looking gaunt, worn out etc it's likely they are not getting the proper sleep. 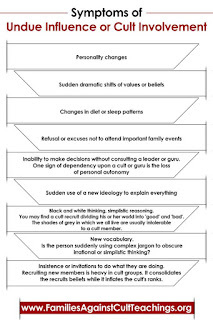 This is how many high control groups and cults gain control over their members, the members are so exhausted that they don't even have time to "think clearly". Not attending important family functions: Always to busy or making excuses not to attend family functions where as before they would have. Inability to make decisions without consulting leader, guru, spiritual guide: The need to seek advice or "council" from others or another instead of being able to make decision on their own. New vocabulary and complex jargon: Many insulated groups have their own language of sorts. Abbreviated terms that are used a lot, which members understand but outsiders have no idea what these terms mean or refer to. Example: In Scientology they use the word communication a lot, to shorten it and save time they abbreviate it and just say ""comm". Another example is "no case on post" - which refers to - no getting upset, showing unpleasant emotions or attitudes while working. 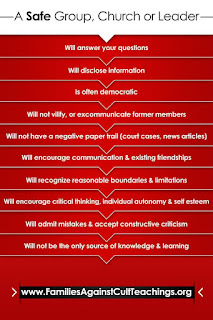 Insistence or invitations to do what they are doing: Recruiting new members is heavy in cults and high control groups. These are a few of the main symptoms people display. We received a Complaint about Sai Maa in Denver, CO.
A young lady has been involved with Sai Maa and her group for about a year now. According to the report, the young lady no longer speaks to either of her parents, her personality and values have drastically changed along with a number of other alarming red flags.